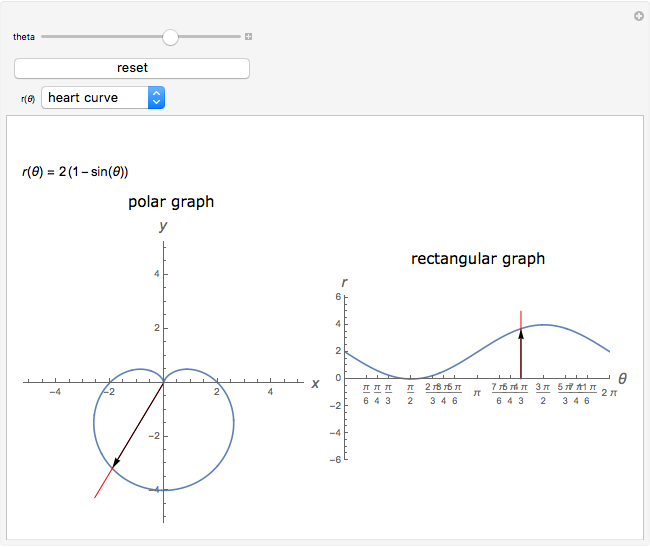 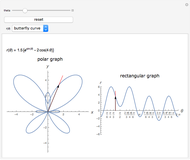 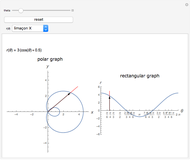 This Demonstration offers another perspective on polar graphing. 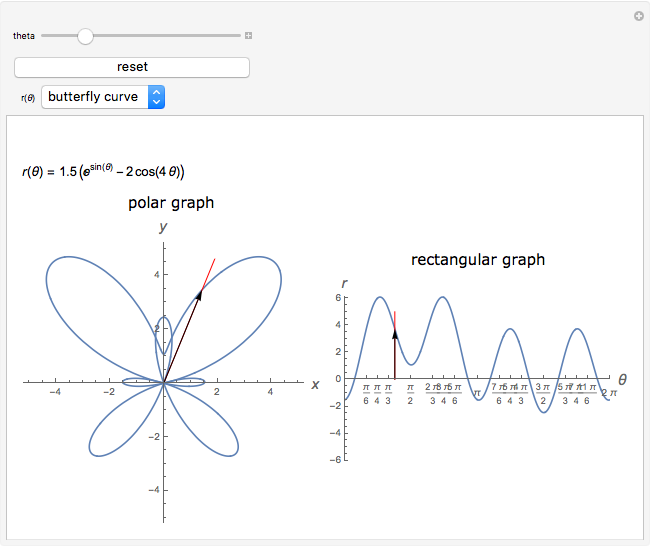 It compares the radius and the angle in two graphs: polar and rectangular. 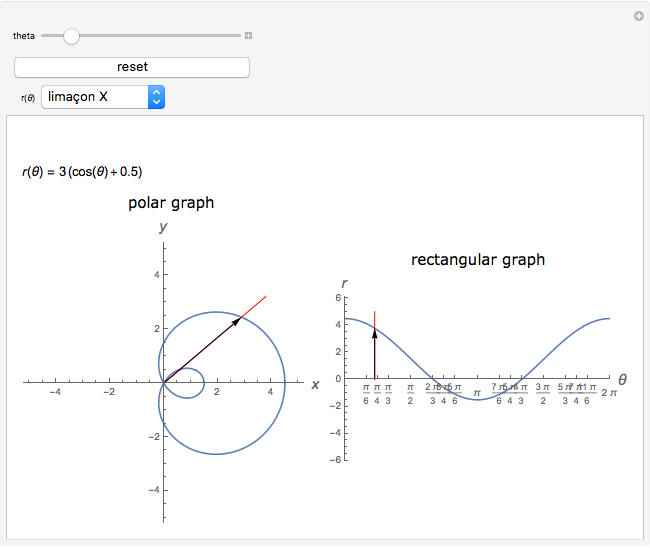 As you shift , you can see the relationship between the two types of graphs. 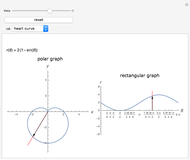 Allen Huang "Polar Graph with Rectangular Graph"